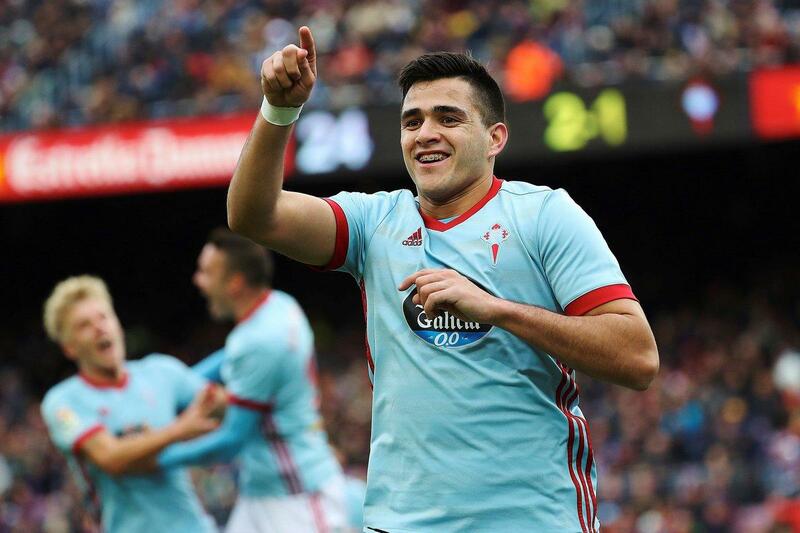 West Ham United will reportedly face fresh competition from Tottenham Hotspur for the signing of Celta Vigo forward Maxi Gomez in this summer’s transfer window. The Uruguay international was strongly linked with a move to the Hammers back in January, but Celta ultimately kept hold of the striker, who has a £43.5million release clause in his existing contract. The east London outfit are expected to return with a bid for the 22-year-old forward at the end of the current season, but according to the Daily Mail, Tottenham Hotspur are also keeping a close eye on the South American. While the Hammers will move for at least one striker in the summer, Spurs also need of reinforcements in the final third as the Spanish forward Fernando Llorente prepares to seek pastures new. Gomez has scored 29 times from 69 appearances for the Spanish outfit in all competitions.